"Very professional and helpful, trouble free purchase. 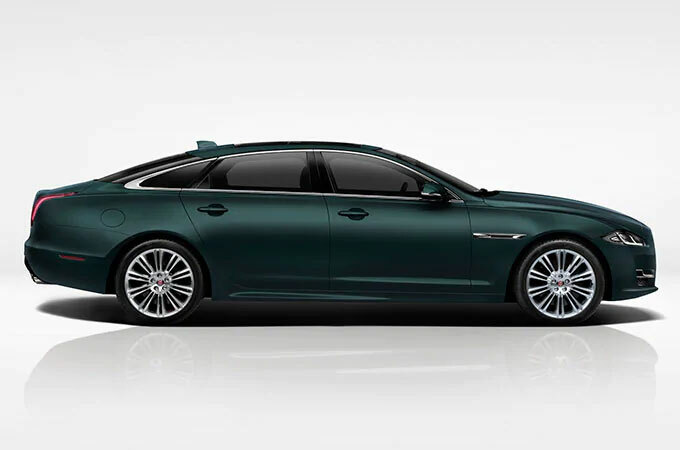 Thank you"
Read our customers' honest and impartial Jaguar XJ car reviews and ratings to easily find your next car at Motorparks. Ever since I was a child when I saw Bobby Moore going past my house in 1970 most Saturdays, on his way to West Ham in his red XJ6 with white rimmed tyres, I was hooked on the XJ series and 46 years later still am, as the now proud owner of a XJ351 Portfolio. Wow, what a car to drive and own where every journey is pure pleasure and far too short! Even on the M25 - yes I did say that the M25. The effortless power and soft leather seats blends the past with the future in a way that only Jaguar is capable of achieving again and again. The whole experience at Jaguar Brentwood was a pleasure from walking through the doors to purchasing and Matt Ridpath was so knowledgeable, friendly and professional you could not fail to buy a car from him, oh he also makes a great cup of tea, thanks Matt. I find it even better than my last car, particularly the interior. It is hard to believe that any car like this can be improved. A super car. Thank you.